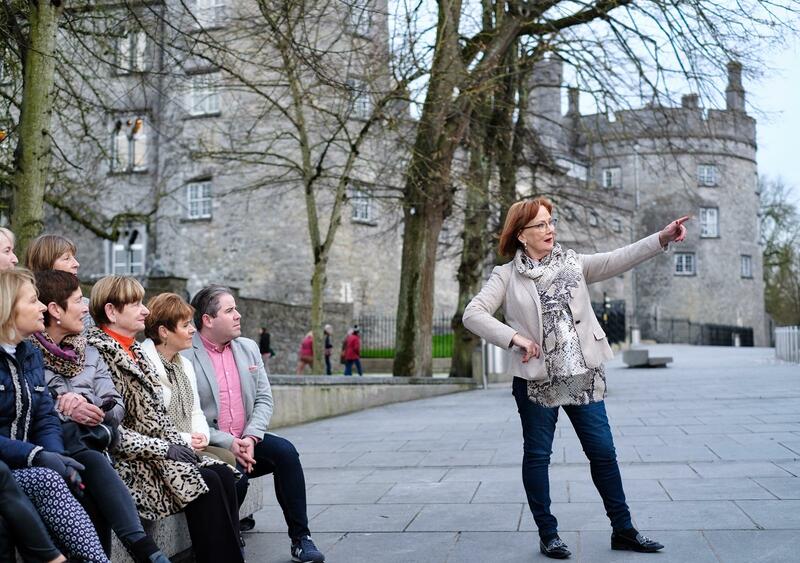 Experience a real taste of Kilkenny through Kilkenny Tasting Tours. 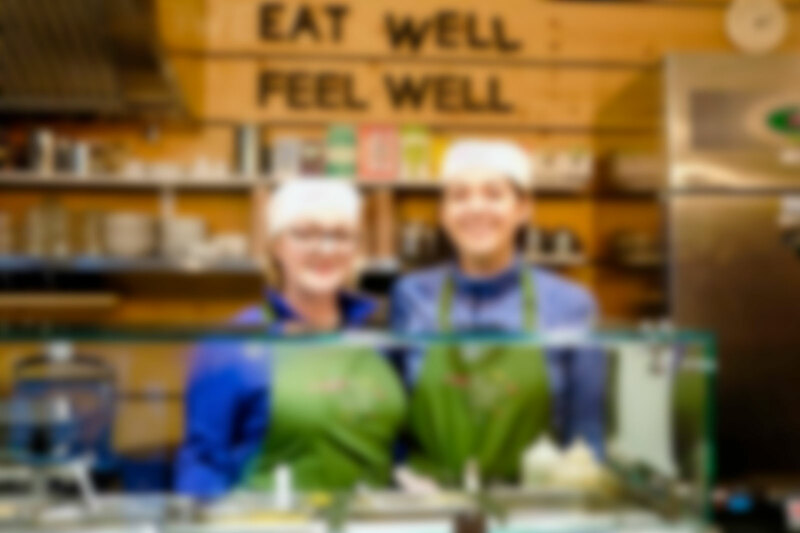 Working over 30 years in the Kilkenny food sector, Anne and her team will treat your taste buds to food experience like no other. 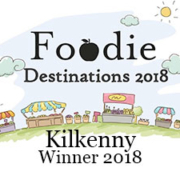 Crowned Ireland’s Foodie Destination for 2018, Kilkenny boasts some of the finest food producers, retailers and restaurants in Ireland. 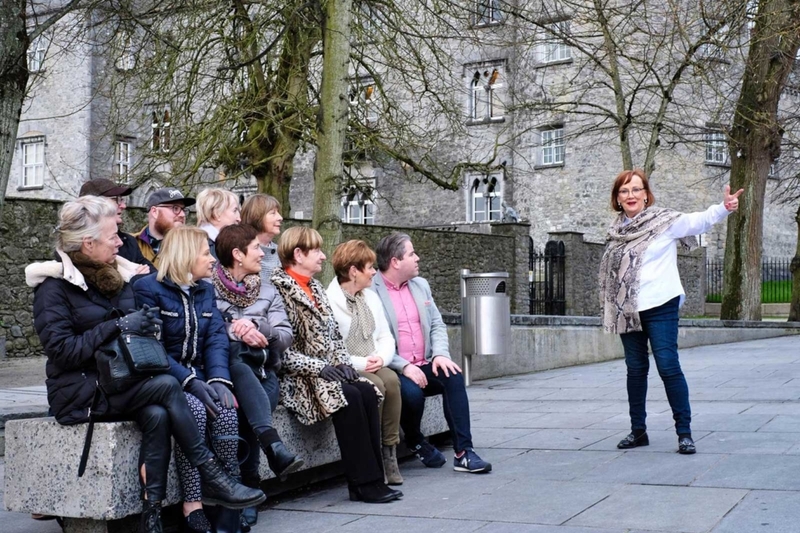 Our guided tours take you back in time through Kilkenny’s medieval heritage, tasting along the way to meet the makers, movers and shakers on the Kilkenny food scene. Tours last approximately 2.5 hours. 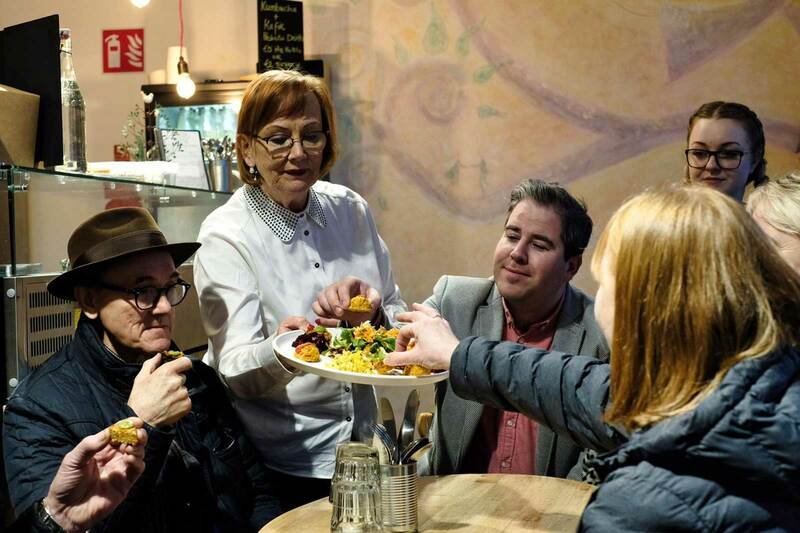 Food lovers will walk to interesting food spots along the medieval streets of Kilkenny tasting the finest food that Kilkenny producers have to offer with Anne as their guide. 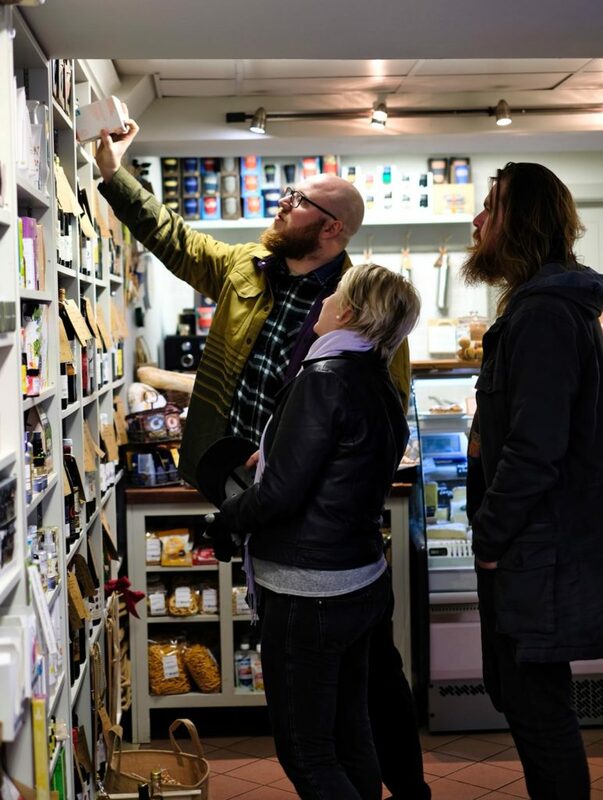 You’ll meet the makers, movers, shakers, producers and retailers behind the success of Kilkenny as Ireland’s Foodie Destination for 2018. Tours depart with a minimum four persons and maximum twelve. Private tours or out of hours tours may be arranged, subject to availability. 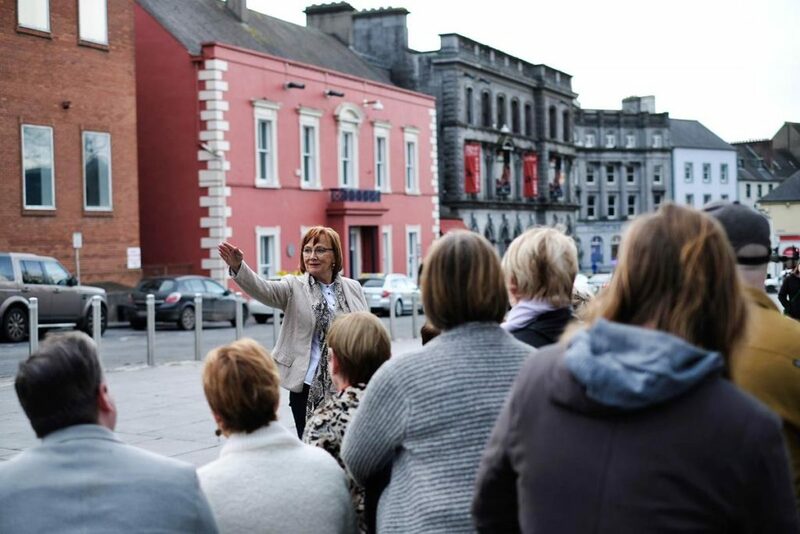 Prices for 2.5 hour tour is €60 per person. Tours depart on time so please arrive 15 minutes before your scheduled departure. 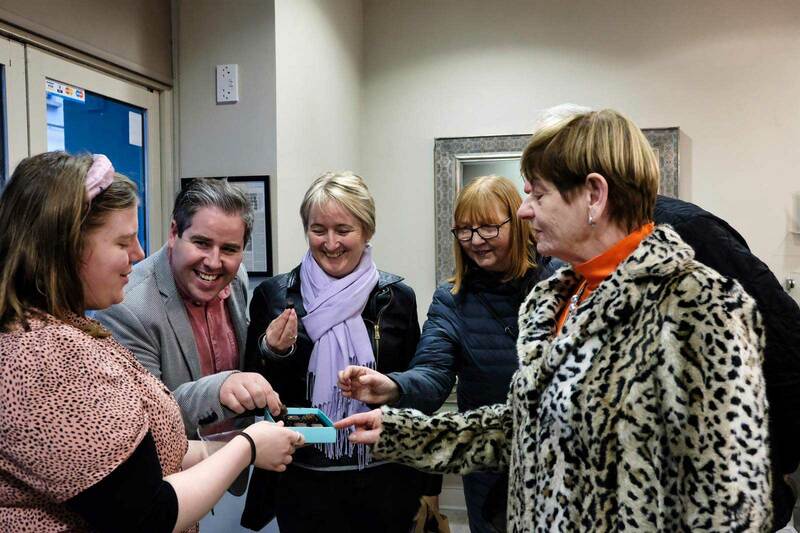 Contact Anne at 086 2767656 for bookings or start booking online now. 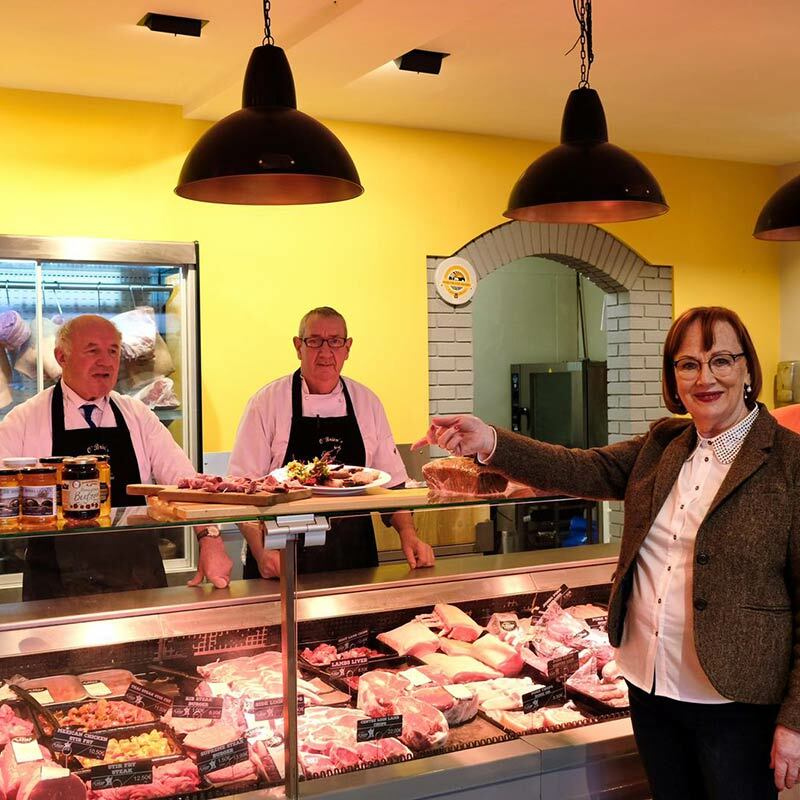 Anne has spent all of her professional life promoting food and since moving to Kilkenny almost 35 years ago, she has been a culinary pioneer and has championed the work of all of the local and regional food producers. 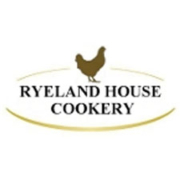 Operating Ryeland House Cookery School for over 20 years, Anne is one of the best known and respected chefs on the Kilkenny cooking circuit. Her first cookery book, A Country Kitchen was published in October 2009. 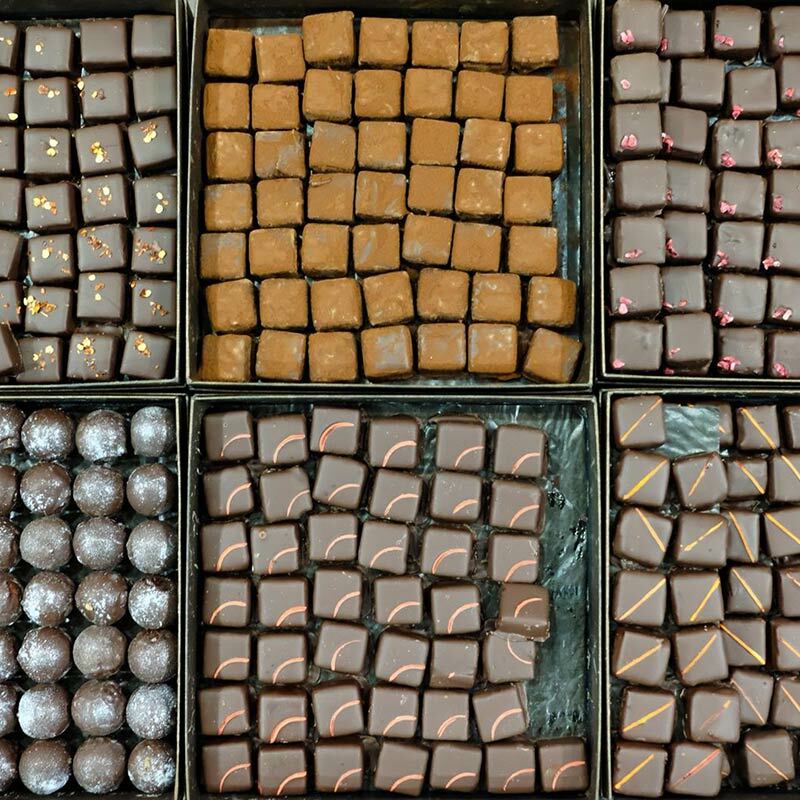 In 2011 Anne published Food For Sharing to great acclaim. She also presents a weekly cookery slot live on air on KCLR 96FM and some guest appearances on the ‘Today’ show on RTE1. 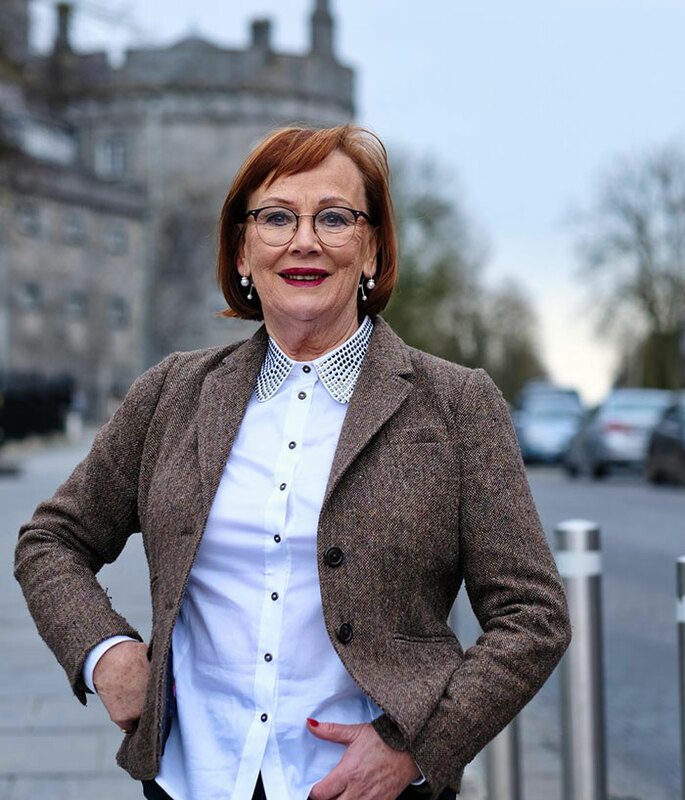 Anne was part of the founding committee of the Savour Kilkenny food festival and currently spends much of her time as a food business consultant. 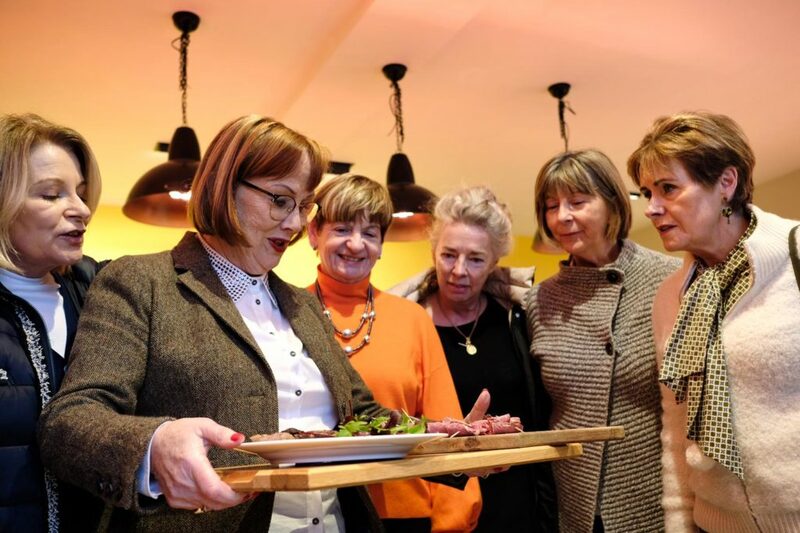 Food lovers will walk with Anne to interesting food spots along the medieval streets of Kilkenny, tasting the finest food that Kilkenny producers have to offer. 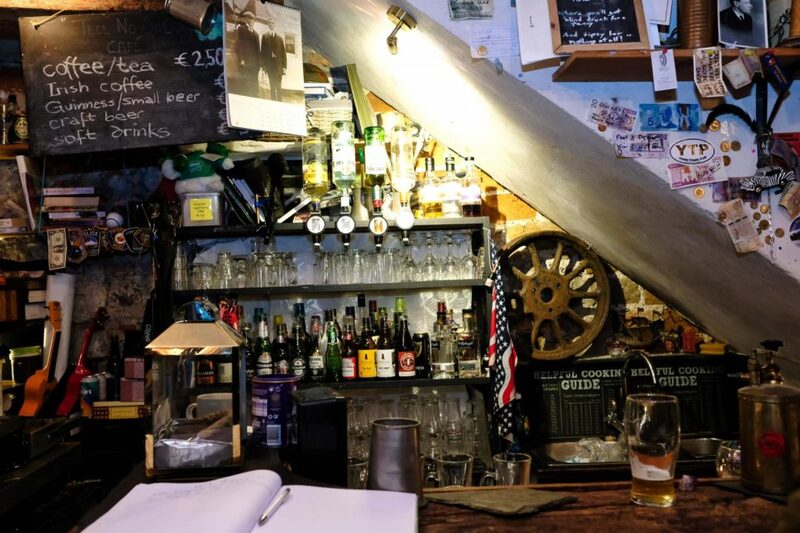 Our tours conclude at the Hole on the Wall (Ireland’s oldest pub) for Irish stew, brown bread with local beer or gin. 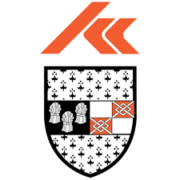 Contact Anne at any time on 086 2767656 or email anne@kilkennytastingtours.com. 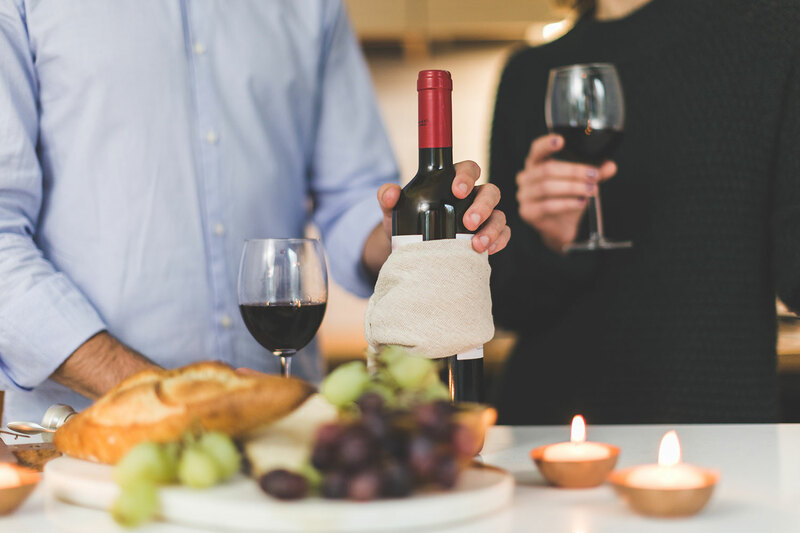 We’re happy to help with all your Kilkenny Tasting Tour queries, and if you’re booking a tour and want to look further for restaurant and hotel recommendations, we can lend a hand there too. Email us using the form opposite and we’ll be back to you as soon as possible. The tour is 2.5 hours approximately. We’ll meet at the Town Hall about 15 minutes before your tour is set to commence. Yes, there is an opportunity and time to shop. 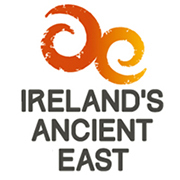 We will visit 8-10 locations around Kilkenny City, all on foot. Yes, vegetarians are catered for. Yes, we do Saturdays and yes, hen parties are welcome.